Female fully winged. Body almost white, wings pale, antennal segments V–VIII dark brown. Head wider than long; ocellar setae minute, pair III arise between posterior ocelli. Antennae 8-segmented; segments III–IV with short forked sensorium; segment VI external margin with long sensorium arising medially. 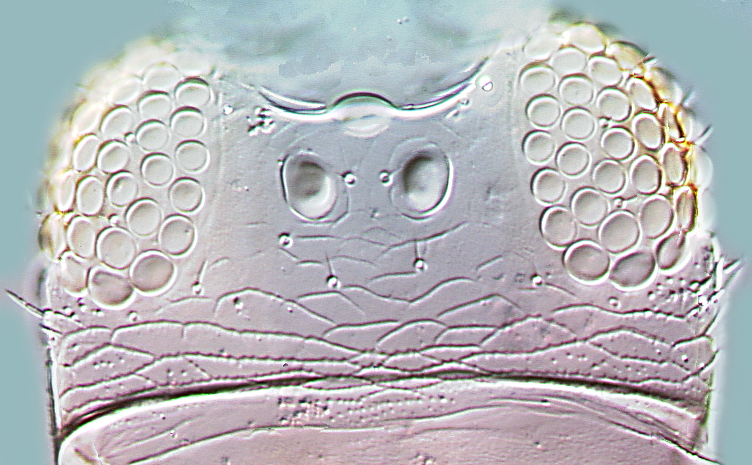 Pronotum with little sculpture, only near posterior margin; 5 pairs of posteromarginal setae, the lateral pairs slightly larger and spatulate. Metanotum reticulate, median pair of setae far behind anterior margin. 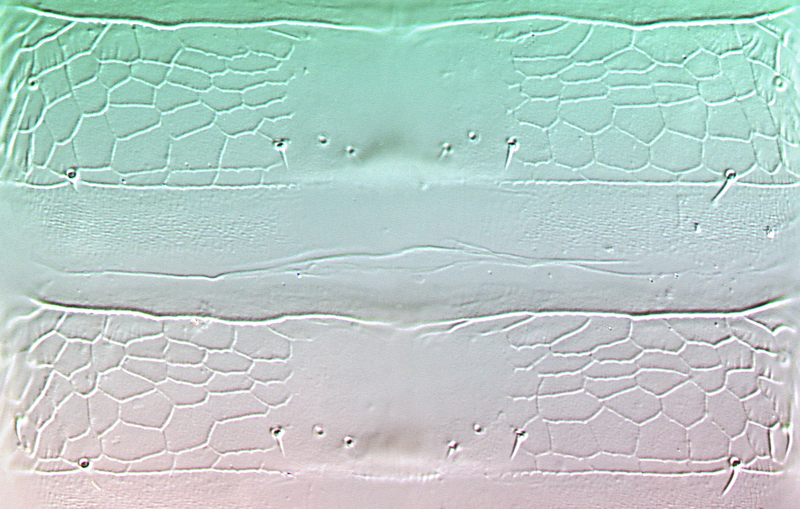 Fore wing with veinal setae minute, microtrichia on veins stout, cilia arising ventrally but close to anterior margin. Median pair of tergal setae small; VIII with posteromarginal comb of small microtrichia; major setae on IX very short and arising from pair of small tubercles, tergite X with no longitudinal split. 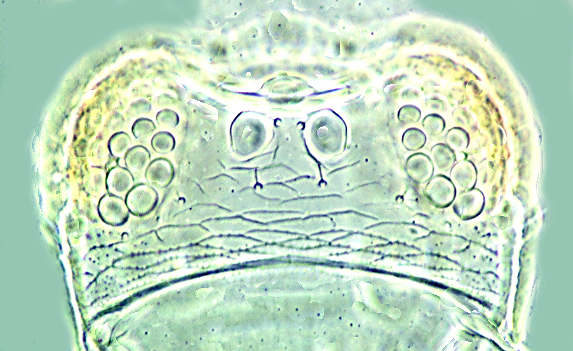 The genus Asprothrips includes only 3 species. One is from India and another from Japan are both brown in colour, whereas A. seminigricornis is uniformly white. 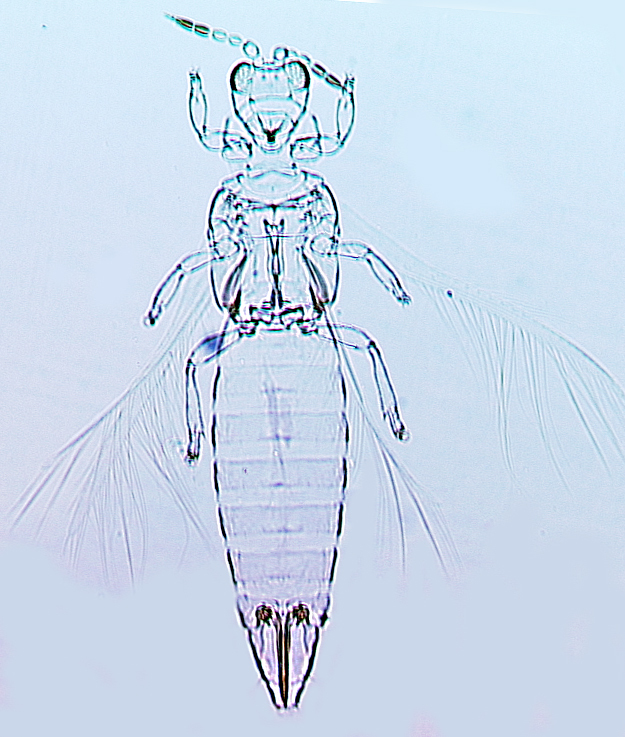 The genus is unusual among the Dendrothripinae because, although the metathorax and hind coxae are similar to those of Dendrothrips species, the tergal median setae are small and wide apart, and the forewing cilia arise ventrally but close to the anterior margin. These character states are shared with the species of Edissa.